This past year has been so dark, that it’s unsurprising that you can now actually play a quiz matching up the dead celebrity to their obituary. This year will certainly be a year to remember, but sadly, for all the wrong reasons. There has been an unimaginable loss of celebrity life in 2016, which is tragic beyond belief. Hitting us in quick succession were the deaths of music legend David Bowie and movie icon Alan Rickman, right at the beginning of 2016. 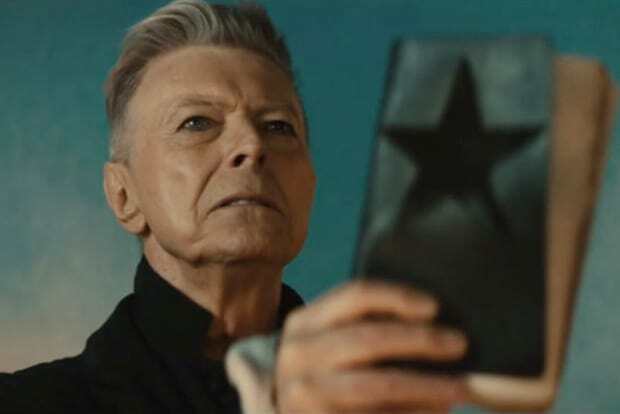 The death of Bowie sent shock-waves throughout the world, as the talented star had just unveiled his last album, ominously named Black Star. Closely following these, we dealt with the sad passing of TV veteran Sir Terry Wogan, who left a hole in the presenting world at the end of the month. March came to take away a national gem, Ronnie Corbett, leaving a huge loss in the land of comedy. Spring continued to be the bearer of bad news as we devastatingly dealt with the death of Victoria Wood and to the music industry’s horror, Prince. In the summer, we reeled from the sudden shock of losing Caroline Aherne and October brought with it the abrupt death of Dead or Alive singer, Pete Burns. And finally, to end the year off on a sad note, Leonard Cohen passed away in November, once again leaving the music world that little bit more worse off. So there you go, one hell of a depressing list for you and that’s not even everyone. But just in case you were wondering who-said-what-about-which-celebrity-death, you can give the quiz a go anyway. It might be a touch morbid but in the light of 2016, it almost makes its existence valid in comparison to the horrors we have witnessed. Can You Match These 2016 Celebrity Obituaries To The Late Star?